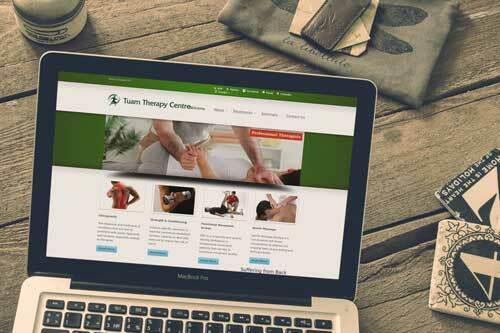 Tuam Therapy Centre use a brochure style website from Western Webs to promote their services. In addition, the therapy centre run by Daryl Coyne, wish to advertise the range of remedial treatments to clients. The Therapy Centre at the N17 Business Park in Tuam offers a range of physical and health related therapies. In addition, the centre is very easy to locate as it is close to the M17 Mototway and N83 (formerly N17) Junction. A range of physical therapies such as Chiropractic, Functional Movement Screening, Strength & Conditioning for rehabilitation and Sports Massage. The brochure style website is built on a WordPress platform and is mobile responsive. In addition, it is optimised for fast loading performance and used and Irish hosting provider. Click for chiropractor services at the Therapy Centre.